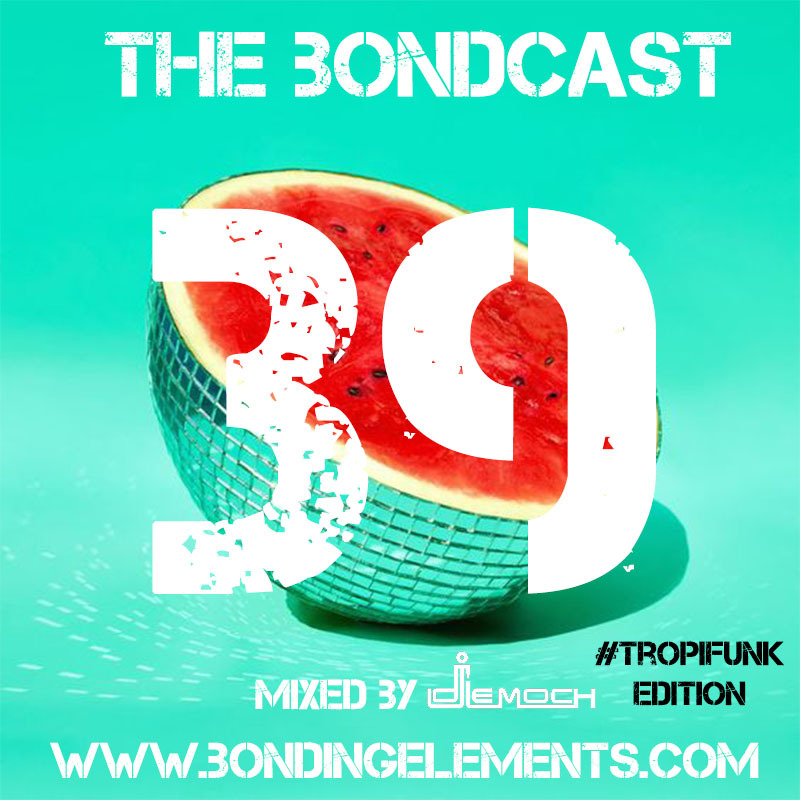 The #TropiFunk edition of the Bondcast is a new addition to our shows. This is a new concept that brings the tempo down for you to relax and chill. Enjoy the fusion of some tropical funk on this thanksgiving and please let us know what you think. 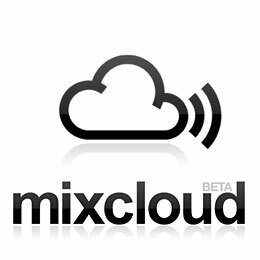 Please keep on supporting all the artist and thank you all for listening to our show.